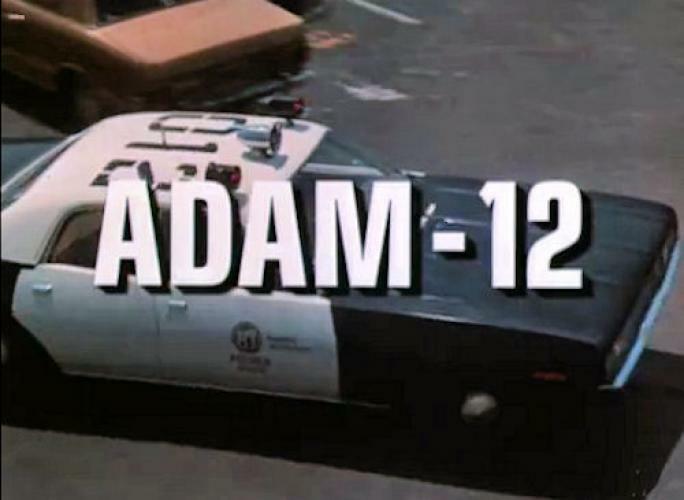 When will be Adam-12 next episode air date? Is Adam-12 renewed or cancelled? Where to countdown Adam-12 air dates? Is Adam-12 worth watching? Race through the streets of Los Angeles with Adam-12, the series that defined the police drama genre. Still mourning the death of his former partner, Officer Pete Malloy is teamed with rookie Officer Jim Reed and together they serve and protect the City of Angels as "Adam-12", their unit's radio call number. Watch a these brothers in blue struggle to manage the job's demands and frustrations, as they battle drug dealers, intervene in domestic disputes and pursue suspects in high-speed chases. Adam-12 next episode air date provides TVMaze for you. EpisoDate.com is your TV show guide to Countdown Adam-12 Episode Air Dates and to stay in touch with Adam-12 next episode Air Date and your others favorite TV Shows. Add the shows you like to a "Watchlist" and let the site take it from there.